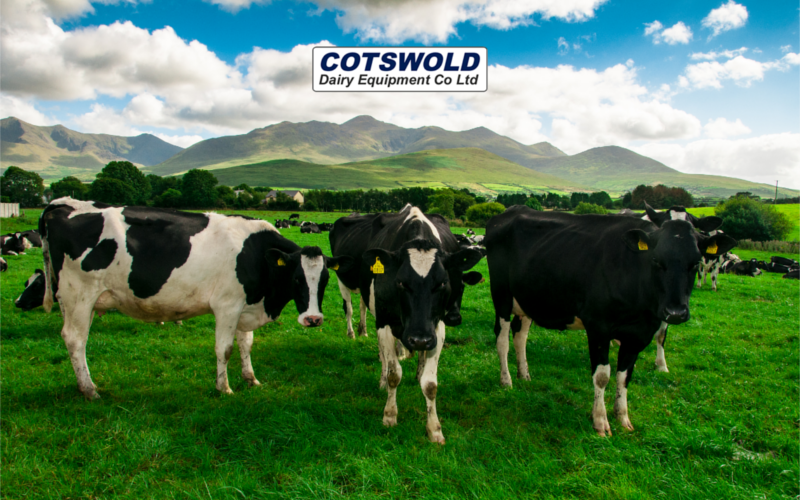 UK Dairy Day : ………………………………………………..Wednesday 12th September 2018. 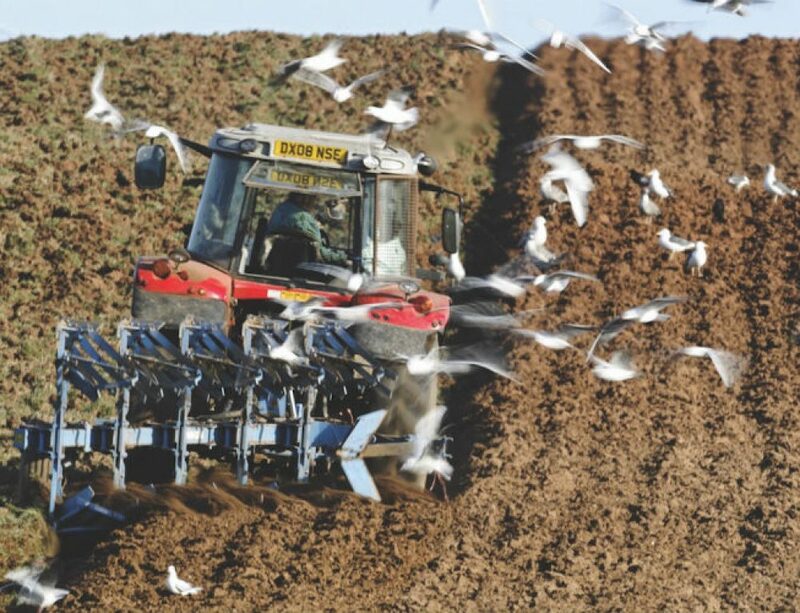 Irish Ploughing Championships : ……………………….Tuesday, Wednesday, Thursday ,18th, 19th, 20th September 2018. 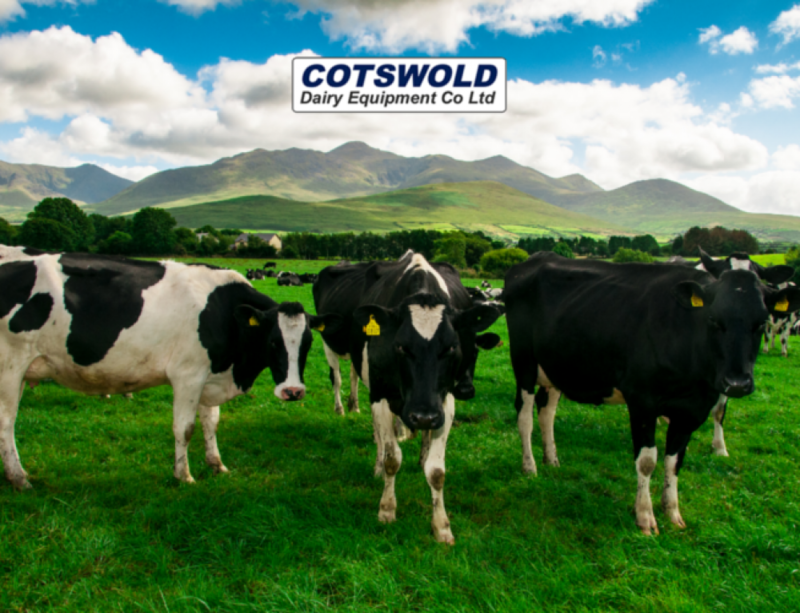 SouthWest Dairy event, Shepton Mallet : ……………Wednesday, 3rd October 2018. Welsh Dairy Show, Carmarthen : ………………………. Tuesday 30th October 2018. Agriscot, Edinburgh : …………………………………………Wednesday 21st November 2018. 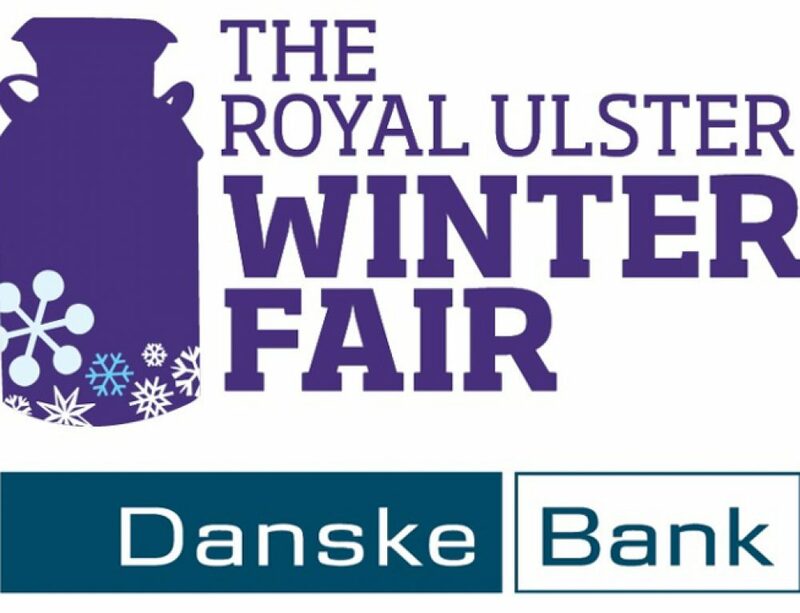 We will also be supporting our Dealers on a number of County Agricultural Shows, as in previous years.